In years to come, we might look back on E3 2016 as the transition year. Many of the biggest names in gaming have already pulled out or reduced their presence at what’s traditionally gaming’s biggest news event of the year. EA is hosting its own show, while Activision and Wargaming pulled their booths off the show floor. And rumor has it (though you know how rumors go) that E3 might abandon Los Angeles next year and head to a different convention center. But we’ve still got at least one more of these things. Next week we’ll get an idea of what’s coming in the rest of 2016—and beyond. Plus there’s...a Doritos event happening next door? Here’s what to expect next week. 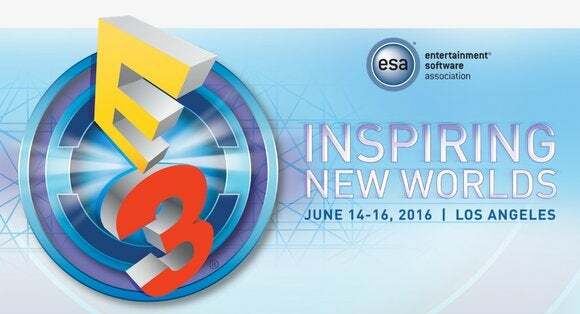 Don’t forget: Like last year, E3-ish festivities now start on Sunday—and even earlier in the day this year. EA has moved its traditional Monday afternoon press conference to 24 hours earlier, essentially kicking off E3 even though it’s technically part of the publisher’s own EA Play event. You can catch it live at 1 p.m. Pacific/4 p.m. Eastern. Expect news about EA’s fall slate, including Titanfall 2, Battlefield 1, and sports sports sports. Mass Effect Andromeda also seems like a safe bet, even though it’s not releasing until 2017. Later in the night (almost too late for East Coasters) is Bethesda’s press conference, which starts at 7 p.m. Pacific (Twitch) and I guess is technically the actual start of E3, given EA’s defection. Despite some will-they-won’t-they last year about whether Bethesda would ever hold another, the publisher is back this year—though presumably without any Fallout 4-sized news. Still, my interest has been piqued by rumors of a potential sequel to Wolfenstein: The New Order. 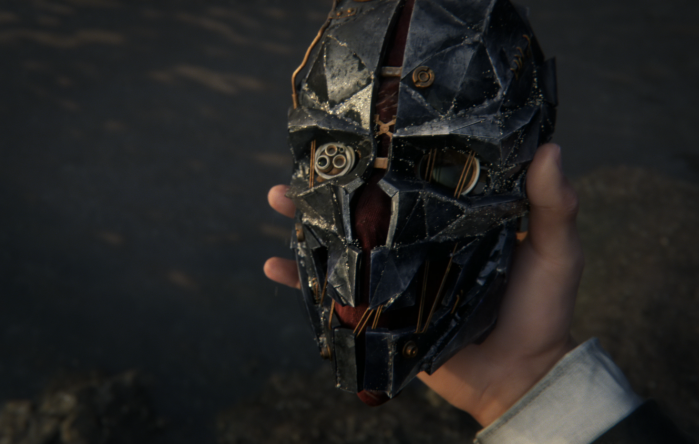 You can also bet on Dishonored 2 making an appearance, maybe some Doom stuff, and...a Skyrim remaster? Presumably that one’s not coming to PC though, unless Bethesda’s worked a miracle on their engine—Fallout 4 wasn’t a big enough upgrade over Skyrim for me to think it’d be worth a second buy on PC. Find a comfy chair on Monday (or a place where your boss can’t see your screen). It’s going to be a long day. We start bright and early in the morning, with Microsoft at 9:30 a.m. Pacific/12:30 p.m. Eastern. Then we wrap up, as usual, whenever the hell Sony decides to get off-stage—usually around 7 or 8 p.m. Pacific. You’re going to need the family-sized bag of Doritos for this one. There’s a longer-than-usual break in the middle of the day though, if you need to do normal human things like “Stand up” or “Walk around” or “Remember what it feels like to be alive again.” EA dropped to Sunday and Ubisoft moved its conference to an earlier time slot. That leaves us with nearly four hours of downtime. Beautiful. Notice anything about that list? 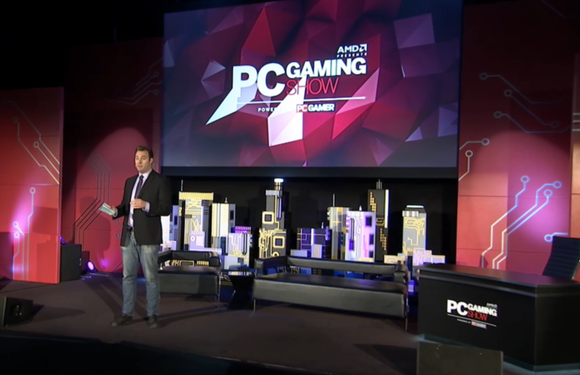 Yes, the PC Gaming Show is back for the second year, ready to show off all the weird games that make this the best platform. 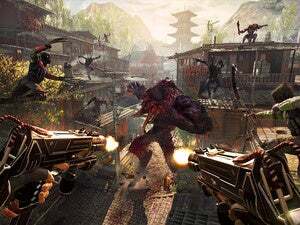 Last year we got a look at Rising Storm 2, Deus Ex: Mankind Divided, Strafe, Tacoma, Dirty Bomb, and more. This year? I expect we’ll see...uh...Rising Storm 2, Deus Ex: Mankind Divided, Strafe, Tacoma, Dirty Bomb, and more. It’s a celebration of all things PC, even when some of those things disappear and we barely see them again from E3 to E3. We may also hear more about AMD’s new graphics cards. 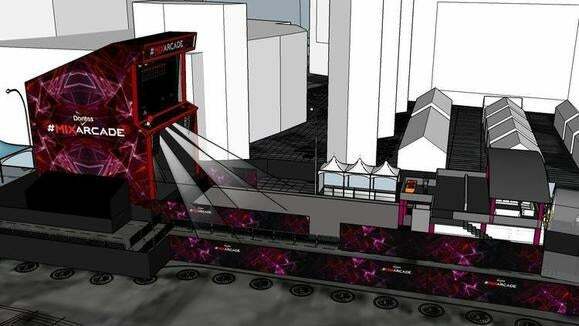 Don’t be surprised if the PC shows up on the big stages too. Microsoft is still pushing its unified Windows/Xbox platform goal, and while the focus will no doubt be on the Xbox I bet we hear the words “console exclusive” more often that not at E3 2016—which means the game’s coming to the PC too. At this point, pretty much every third-party game comes to the PC, and quite a few of Microsoft’s first-party titles. It’s a great time to be a PC gamer. I’m also hoping for Sony and Microsoft to bury the peace pipe or smoke the olive branch or however the saying goes and announce cross-platform play this year—at least in one or two major titles, like say...Rocket League. A thawing of platform tensions could only be a good thing for the modern era’s blink-and-you’ve-missed-it multiplayer communities, and Microsoft’s already said it’s interested. Also important to this year’s E3 rumor mill: New consoles. Yes, the Xbox One and PS4 just launched in 2013. No, it’s not that long ago. Yes, it’s kind of crazy they’re already planning refreshes. But I guess it goes to show how comparatively underpowered-to-the-PC this generation of consoles was from the start. The unofficial-official rumor names are the Xbox 1.5 and PS4.5, because these aren’t entirely-new machines. Instead they’re—well, they’re basically PCs. If rumors prove correct then Microsoft and Sony are upgrading the hardware, but the same software will run on both the original models and these new ones. Maybe we’ll even see graphics settings. On consoles. Hell, maybe the Xbox will finally be able to hit 30 frames per second at 1080p. Editor’s note: As this article was being published, Sony executive Andrew House confirmed the PlayStation 4.5’s existence, saying it’ll output games and video at 4K, cost more than the PlayStation 4, and will coexist beside the current model—games will run on both sets of PS4 hardware. It won’t be shown at E3, though. Anyway, this is PCWorld and we don’t really care about consoles (or at least we pretend not to care about consoles). Still, expect to see ripples if these rumors do come to pass. Just as we saw technology leap forward after the launch of the Xbox One and PS4, expect a similar leap here. And if you care about virtual reality, this could be an important moment. The PS4.5 upgrade is supposedly in service of Sony’s PlayStation VR headset, while the Xbox 1.5 is rumored to have its own VR system prepped. Maybe a partnership with Oculus? Console VR will never be up to par with a decent PC rig, but it does have the advantage of being relatively affordable—and right now, VR’s best hope lies in hitting critical mass with consumers. Something that won’t happen as long as it’s a $1,500-plus investment for a capable PC and headset. 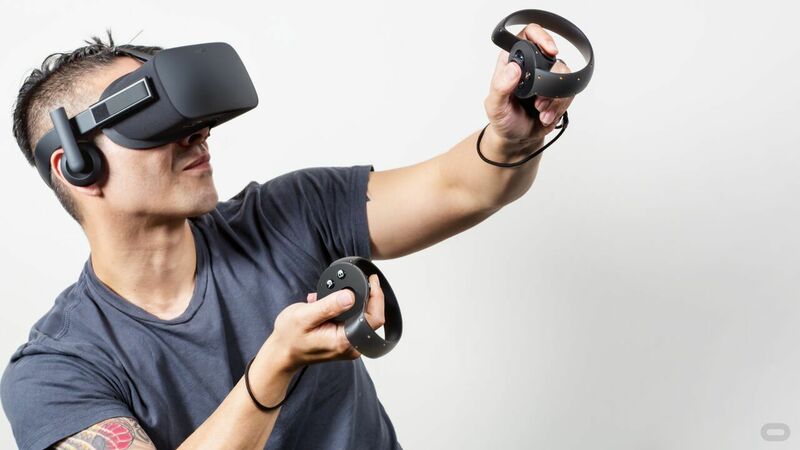 Speaking of VR, expect to see a sizable presence from Oculus, HTC, and myriad developers this year. 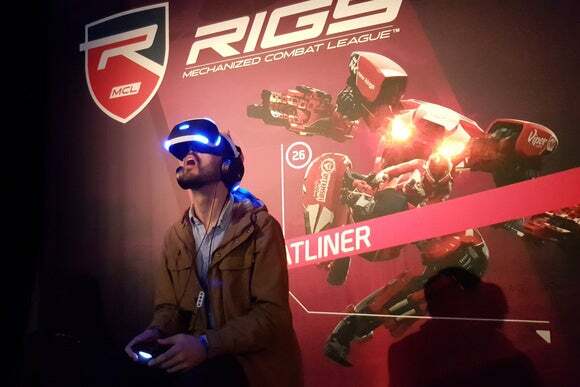 After all, this is the first E3 since the consumer VR launch, and you can bet everyone is staking out a solid fall lineup now that early adopters have chewed through launch content—assuming you’re not still waiting for your Rift to arrive, that is. If we’re really lucky, we’ll get an Oculus Touch launch date. The jury’s out on whether Microsoft will bring HoloLens back to E3 though. It seemed like the reception from gaming press was quite a bit frostier than the reception from enterprise/gadget folks, and I wouldn’t be surprised if Microsoft left it behind this year. If not, it means we’re in for another incredibly misleading stage demo during Microsoft’s press conference. Our list of long-shot games is getting pretty slim at this point. Fallout 4 happened (and was mediocre). Tony Hawk happened (and was terrible). The Last Guardian...is still happening. Somewhere. Supposedly. That leaves just perenially-absent Half-Life 3 and a Red Dead Redemption sequel on my list from last year. There’s also Prey 2 —though some rumors place that one at Bethesda’s conference this year. We’ll see. Oh yeah, and Doritos constructed a six-story arcade cabinet next-door to the LA Convention Center. Yes, it’s functional, and it’s controlled by a six-foot tall joystick. At least if E3 is on its way out, it’s going out in the stupidest way possible. Here’s a rendering of what it’ll supposedly look like. It’s a lot of stuff, and we’ll be there. If you prefer your E3 news in “easily-digested highlights format,” we’ll have them. If you prefer it in “in-depth previews of games format,” we’ll have those too. Some videos. Some recaps. The usual. Regardless of whether E3 2016 ends up being “The Transition Year,” fact is right now it’s “Just Another E3.” Lots of games, lots of trailers, lots of people really excited about the future of this medium. And a whole lot of snarking on Twitter. Look for more as the week unfolds, and if you prefer your news in up-to-the-minute format there’s always my very own Twitter account. I can definitely tell you what to expect there: Photos of hardware, photos of oversized booths, photos of burritos, and more than a few stupid jokes. See you Sunday.